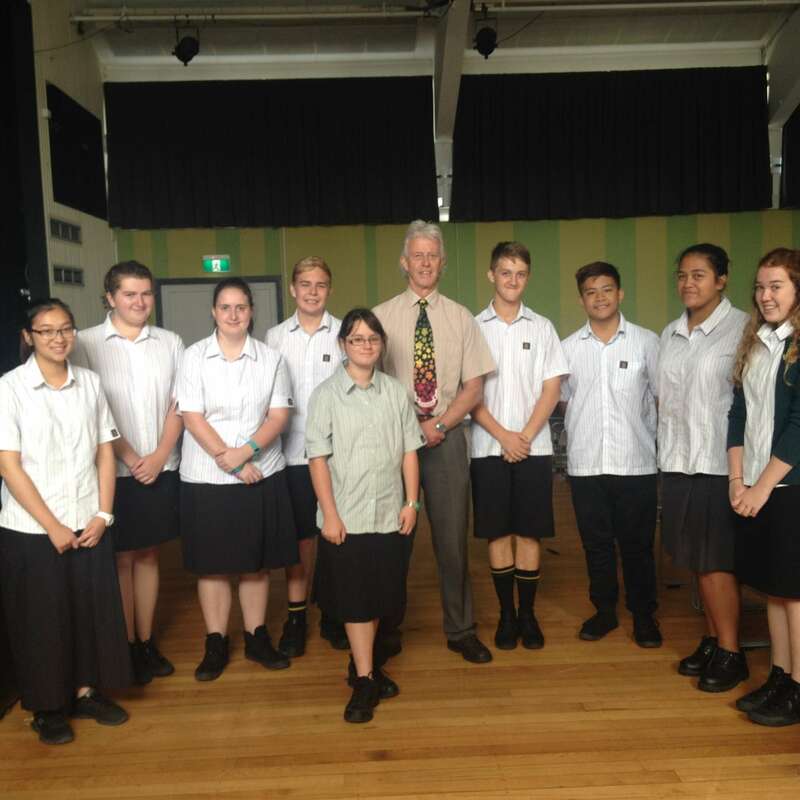 Students who had a great start at Everglade Primary School have built on their success coming to Manurewa High School. MHS support staff member Louise Dreadon grew up in Manurewa, and her children Tessa and Tim have attended both Everglade and MHS. She invited their former principal, John Robinson, to school to celebrate the achievements of past pupils from his 10 years at Everglade. He enjoyed catching up with them. Third in Year 12, first in Biology, Chemistry, Endeavour Award in Year 12. 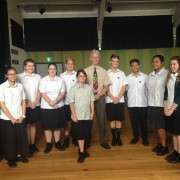 Selection for the Rotary National Science & Technology Forum – for top Science students from New Zealand and Australia. Adam, Hayley, Andy, and Ashlee Cochrane. 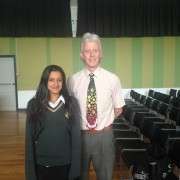 Dux in Year 11, first in Mathematics.